Grab your planners. Let’s get organized. Today we are Planner Schedulers exploring the many ways we can use our Journey Days Planner to keep us on time and on track of our tasks. 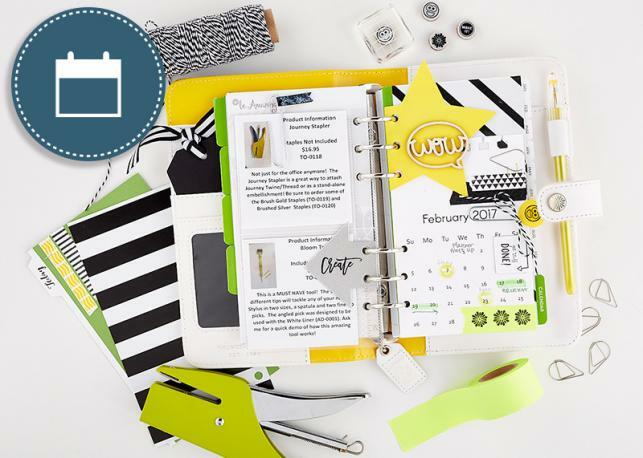 Recently we published a Planner Personality quiz highlighting 4 key ways to use our Journey Days Planners. 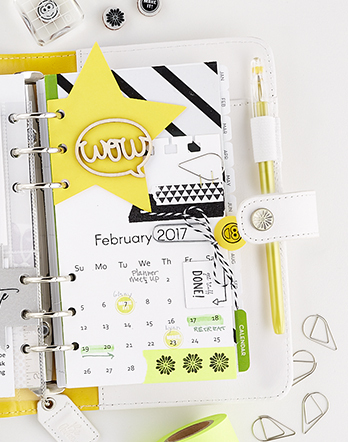 If you haven’t taken the quiz, click here to find your planner personality badge. Today, let’s embrace our inner Planner Schedulers. Let’s explore. 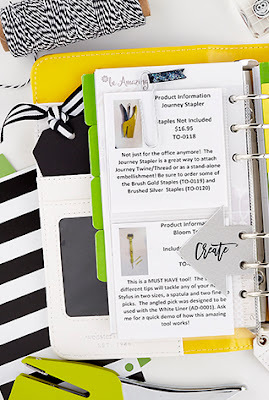 With the Be Amazing Personal Binder and Journey Girl Divider Kit you will be on your way to creating beautiful reminders. Use the 4 X 6 Layer Pocket Pages to clip and save the crafting items on your wish list. Separate your pocket pages from the rest of your to do list with a Look Here Die. This arrow die is a Bloom Benefit – earned after spending $50 on our products. Give your tab a name with the Day Notes Sticky Script stickers. Play with more tabs like the Journey Days Star Tab. Use the Notebook Page Die to place your monthly calendar. Call out appointments and important dates with the Bright Lights highlighters, Electric Tape and Journey Emojis & Tape It Stamp Sets. Don't forget our Amazing Memories Sale!